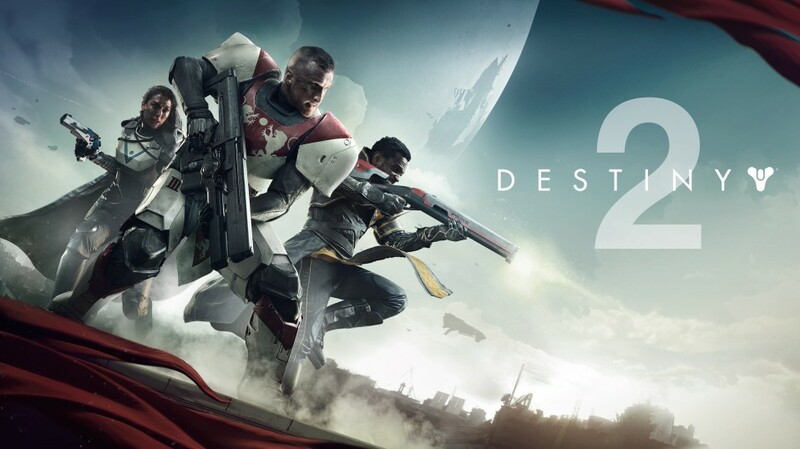 Destiny 2, Path of Exile, Xbox One X Official Partner for 4k TV’s, Call of Duty WWII Beta and more. ← Episode 448 – Fastest Pre-order Ever! In regards to COD betas, or betas in general, a rather large majority get their beta codes by pre ordering on Amazon (with out spending a dime) getting their beta order and then csncrlingvyhr order with zero penalty. Activision and Dony struck a deal, not Bungie. Play the raid and look at everything going on the screen st once. Play a heroic public event, watch everything going on. It’s not Sony’s fault, our CPU’s would melt trying to run those crazy moments St 60 fps. Bungie answered the question, they would have to remove half the amount of enemies on screen and change the game experience. No one that plays Destiny 2 wants anything taken away.